backdoor to a small yard area that is shared with the neighbors. 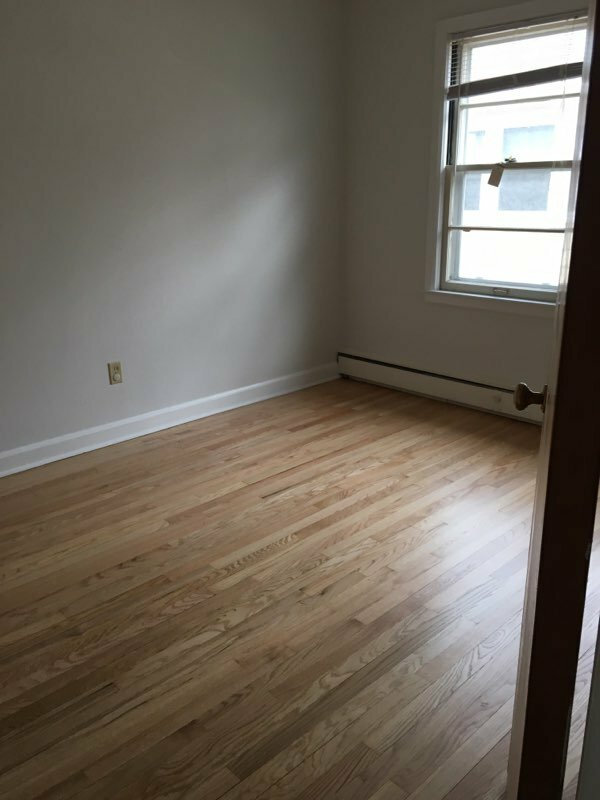 This rental is located near the Vilas neighborhood just 1.21 miles from the center of Madison and 0.59 miles from University of Wisconsin-Madison. The property has a Walkscore of 84, so you should be able to walk or ride a bike most of the time.